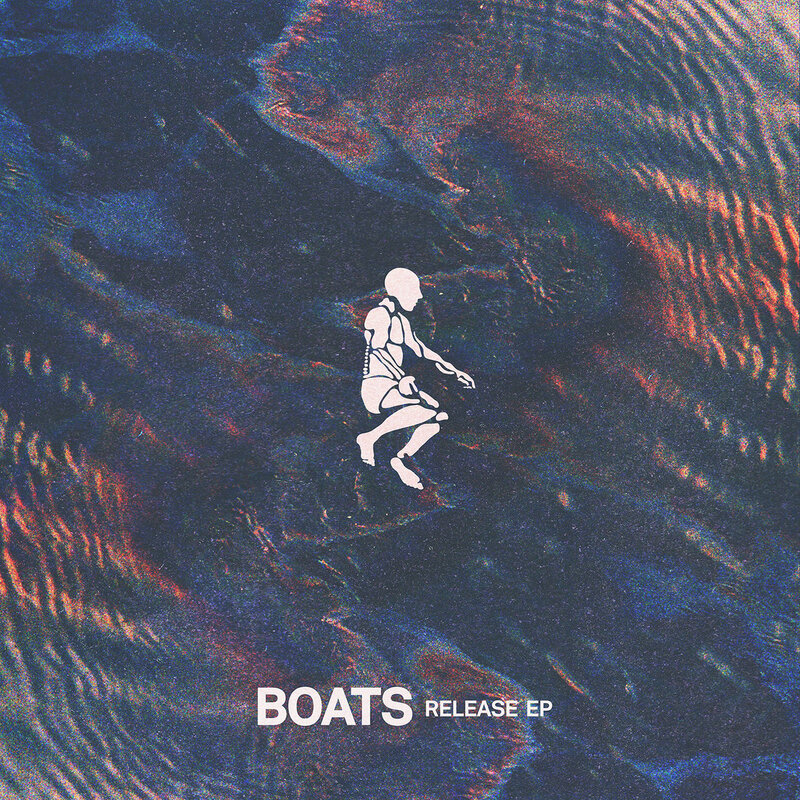 It’s been a year now since the debut EP Release for Boats fell on ears, but it’s still one worth sharing around for a listen. Think ambient electronic sounds from the mellow and haunting Spiders Soul, before tackling the wrestles and battles in Shallows. A more organic vocal sound comes through in Rabbits, effortlessly melding into the gorgeously melancholic That’s The Way as a highlight, although not the last track to relish here.